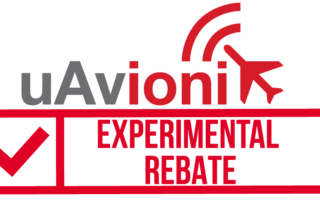 For a limited time, uAvionix is offering rebates for tailBeacon EXP and select echoUAT bundles. 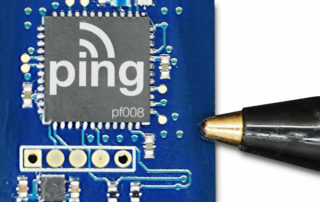 uAvionix announced the release of its 1090nano, a 1090MHz ADS-B single-chip solution for Unmanned Aircraft Systems. 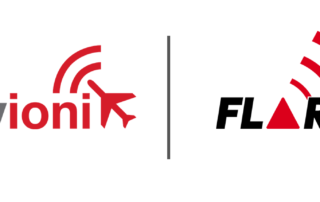 uAvionix and FLARM Technology today announced a partnership to collaborate on Electronic Conspicuity (EC) and Detect and Avoid (DAA) solutions for manned and unmanned aircraft. 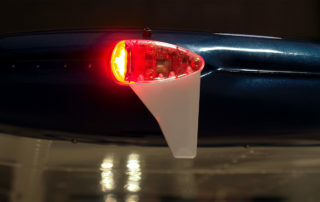 As pilots, we will fight hard and stand our ground to deliver groundbreaking and innovative products to this market. 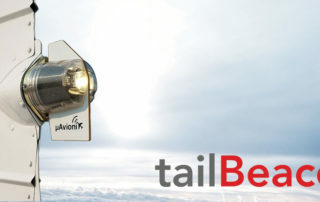 TailBeacon is the second in a family of Zero Install ADS-B OUT solutions from uAvionix. 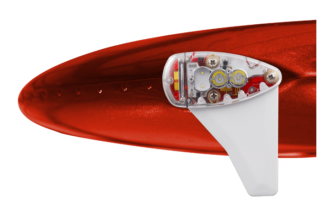 With two screws and two wires – installation is complete in minutes. 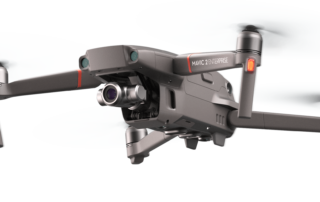 uAvionix Corporation announces its participation in three of the awarded UAS Integration Pilot Programs (IPP). 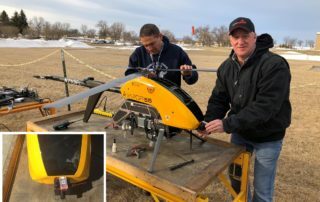 skyBeacon Update: Turning Base to Final. 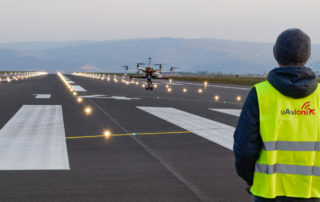 uAvionix has successfully completed testing and demonstration of the DroneAware™ UAS Remote Identification solution for NASA’s Technical Capability Level 3 UAS Traffic Management (UTM) system.